Last November, a panel of medical professionals issued guideline that redefine blood pressure readings. Now, one of the nation’s leading cardiologists is challenging them, saying that the lowered numbers may lead to unnecessarily aggressive blood pressure treatments. Robert A. Phillips, M.D., Ph.D., Houston Methodist Hospital’s chief medical officer, said that while patients at higher risk for cardiovascular disease benefited from the stricter guidelines, those with lower risk had more harm than benefit from the intensive treatment recommendations. Those recommendations included two kinds of medication for people who have high blood pressure, according to the new guidelines. Phillips’ findings were published in the Journal of the American College of Cardiology, a leading medical journal in the field of cardiovascular disease. The new rules Phillips is criticizing were written by a panel of 21 scientists and health experts who reviewed more than 900 published studies. 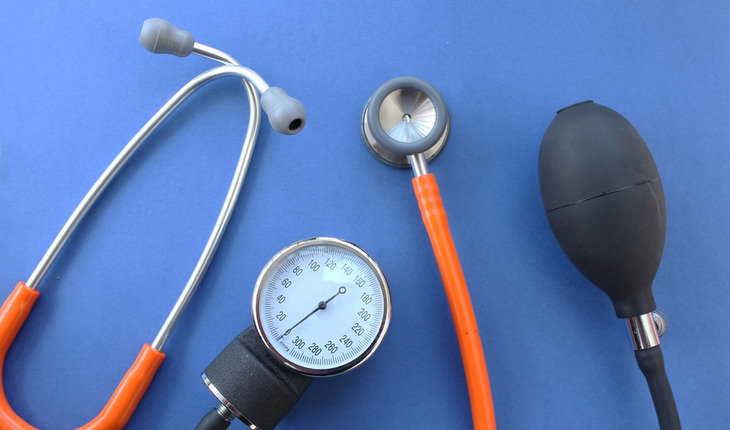 Issued by the American Heart Association, American College of Cardiology and nine other professional health organizations, the new guidelines classify hypertension as a reading of 130 over 80, rather than 140 over 90. Under these new tightened rules, 46 percent of U.S. adults are now considered hypertensive, up from 32 percent. This call for more aggressive treatment is based largely on data from the Systolic Blood Pressure Intervention Trial, or SPRINT, which was a large-scale study of more than 9,000 people, sponsored by the NIH’s National Heart, Lung and Blood Institute. These numbers are at odds with the new guidelines, which suggest aggressively treating patients with a greater than 10 percent risk.